Leading provider of medical-grade wearable physical activity and sleep monitoring solutions receives ISO-13485:2016/MDSAP certification for medical device quality management systems. Achieving ISO-13485/MDSAP certification is a huge milestone for ActiGraph that demonstrates our commitment to maintaining the highest level of quality, safety, and responsiveness for our clients and stakeholders. 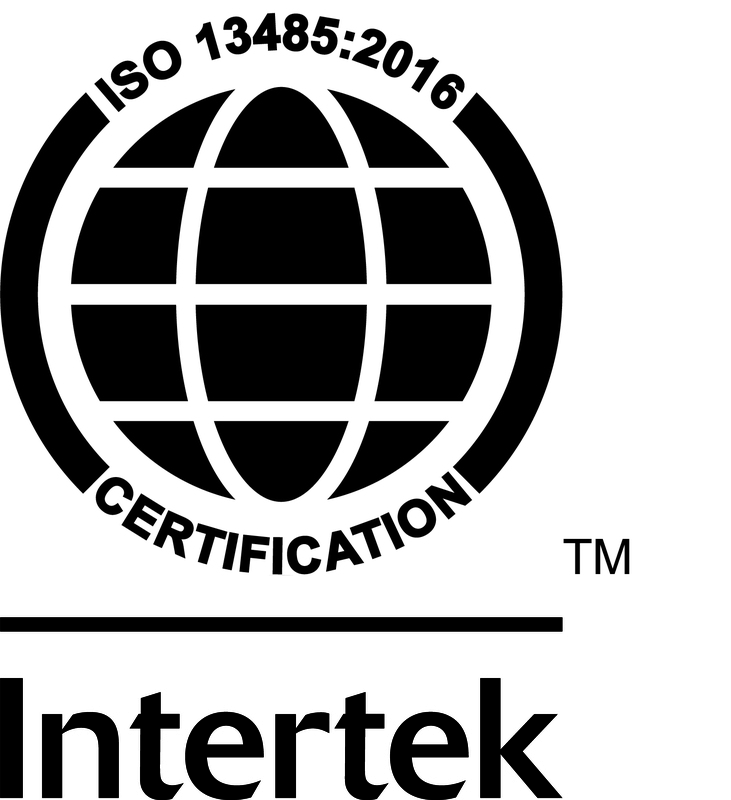 ActiGraph announced today that it has earned International Standardization Organization (ISO) 13485:2016 certification from Intertek for medical device quality management systems under the Medical Device Single Audit Program (MDSAP). ActiGraph’s FDA-cleared wearable activity monitors and data management platform are used globally to capture continuous, real-world physical activity and sleep data for patients enrolled in clinical drug trials, academic health research, and large-scale population studies. The ISO-13485:2016/MDSAP certification was awarded after a comprehensive audit of the company’s Quality Management System documentation and processes. “Achieving ISO-13485/MDSAP certification is a huge milestone for ActiGraph that demonstrates our commitment to maintaining the highest level of quality, safety, and responsiveness for our clients and stakeholders,” said Jeff Arnett, ActiGraph CEO. ISO-13485:2016 is an internationally recognized medical device quality system standard that ensures customer and regulatory requirements are consistently met throughout the lifecycle of a medical device product. Under the MDSAP program, ActiGraph’s quality management system will undergo a single yearly audit by a certified auditing organization that includes the requirements of ISO 13485:2016, as well as applicable requirements of regulatory authorities participating in the program. Among the numerous benefits of the MDSAP program are greater global alignment of regulatory approaches and technical requirements based on international standards and best practices. ActiGraph is a leading provider of medical-grade physical activity and sleep monitoring solutions for the global scientific community. ActiGraph’s wearable actigraphy monitors and robust analytics platform have been widely used to quantify human movement in academic and population health research for nearly two decades. In recent years, the company’s monitoring solutions have been steadily adopted by biopharma and life sciences organizations seeking to capture real-world objective outcomes related to physical activity, mobility, and sleep behavior for patients enrolled in clinical trials.